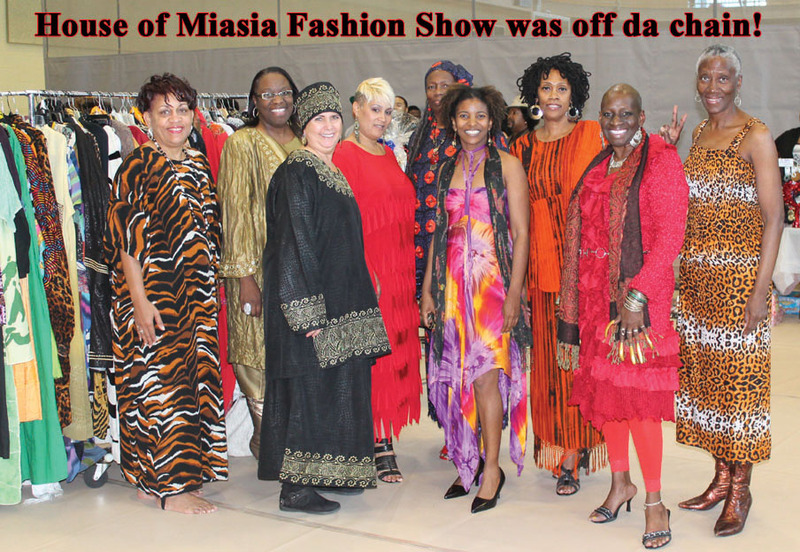 This years show will be headlined by Miasia “House of Miasia” this Queen has participated in our fashion show since the inception of the EXPO many years ago! See picture below of a previous fashion show and some of the models. Also showcased in the opening act of the fashion show will be “Our Youth” The youth will show off their Sundays Best as well as their hip hop flavor!